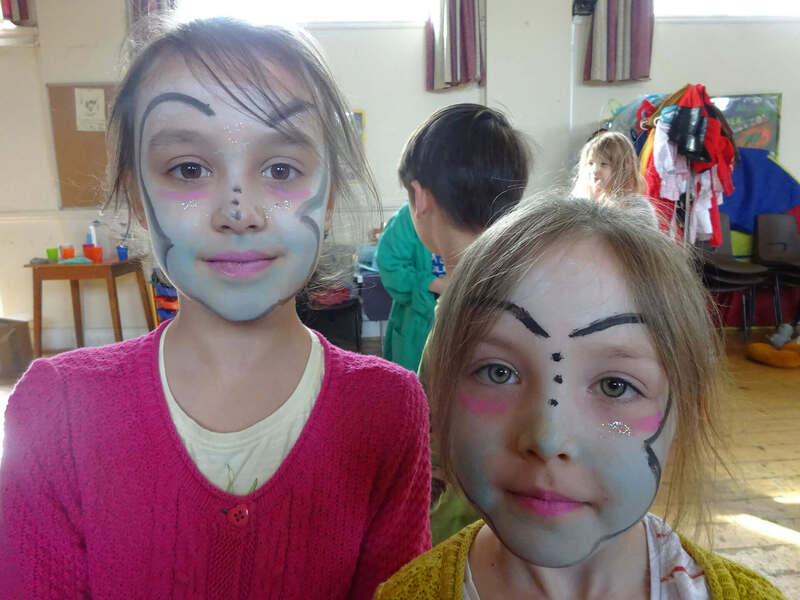 Our holiday club runs in each Tuesday / Wednesday / Thursday of the school holidays at our Muller Road site (usually the first two and last two weeks of Summer Holidays), in-service days and election days. We are open between 8.30 and 5.30. The club is open to all children between 4-11, full days and half days can be booked when available. Our activities in the school holidays have included trips to the local city farm, the climbing wall in St Werburgh’s, @ Bristol and a music workshop at Colston Hall. We take a trip down to Weston in the summer holidays to check that the sea is still there! Our days ‘at home’ have been full of workshops on circus skills, basketball, magic tricks, power generation and drama productions to name just a few. We celebrate lots of different countries and cultures and like to mark the change of the seasons with traditional (and not so traditional) events. We charge £25 for a full day, £12.50 for a half day (morning session between 8.30 and 1.00, afternoon session between 1.00-5.30) and we arrange at least one trip a week at a cost of £30 for the full day to cover the cost of transport and admissions. We ask that you provide a packed lunch, and snacks to give your child plenty of energy to get through the day. Drinks are always available at the club. In the past year we have opened for three days a week during the holidays during the year (usually Tuesday to Thursday) and four weeks out of six in the summer holidays. We have developed strong links with the Inclusive Play Project run by Bristol City Council, so if your child has specific needs please contact us to see if we can help. If you are interested in your child coming to the holiday club, please email us to reserve a place, and return the booking form enclosed with the Holiday Playscheme news item with payment to us. We also have a registration form to fill in, which we will send you when you reserve the place. For details how to pay see our ‘FAQ’ page.